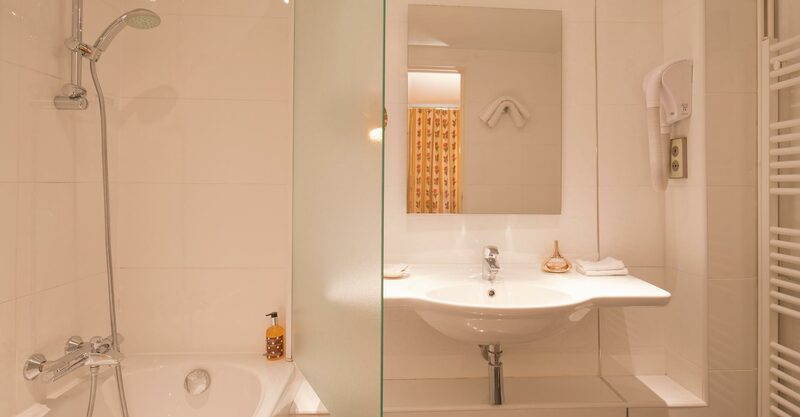 Twin beds, plenty of space to breathe, a bath to relax in after an eventful day. 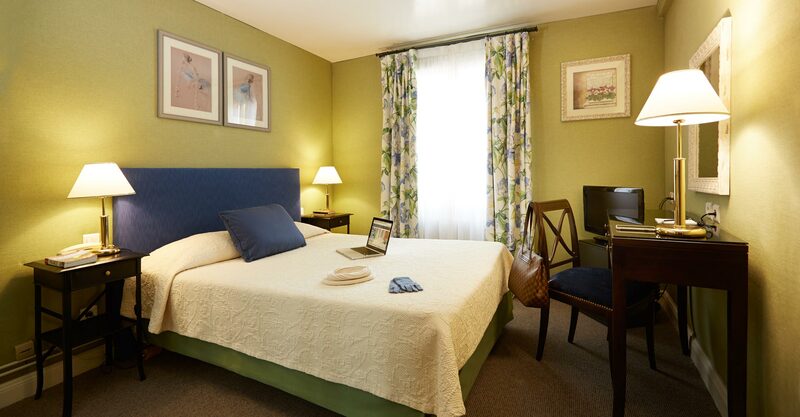 Tastefully styled and functional rooms which have been entirely renovated provide a haven outside time, with the cosy charm of a good French hotel. 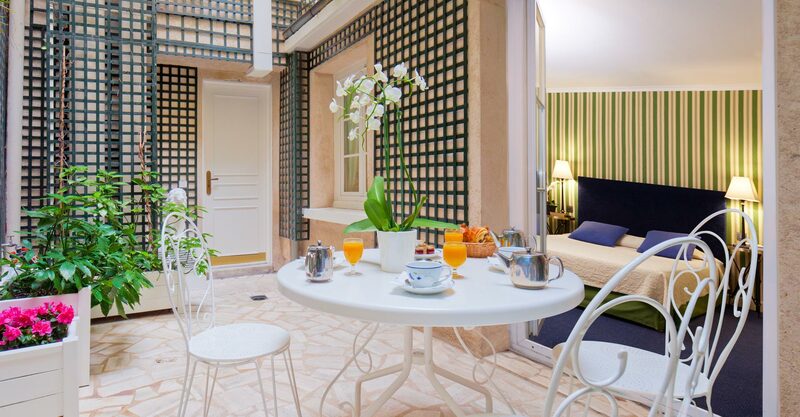 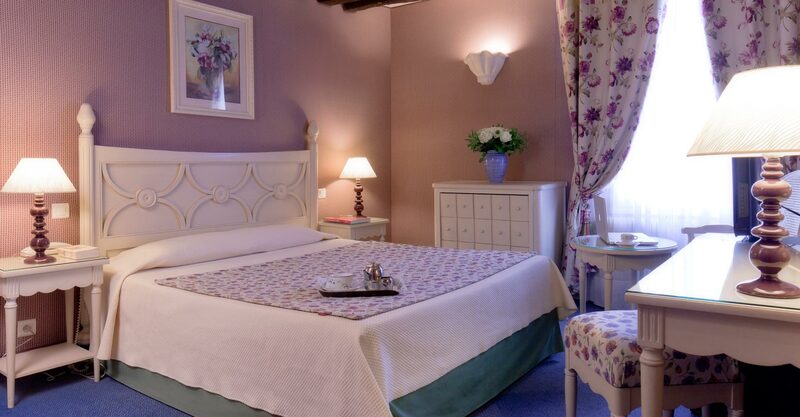 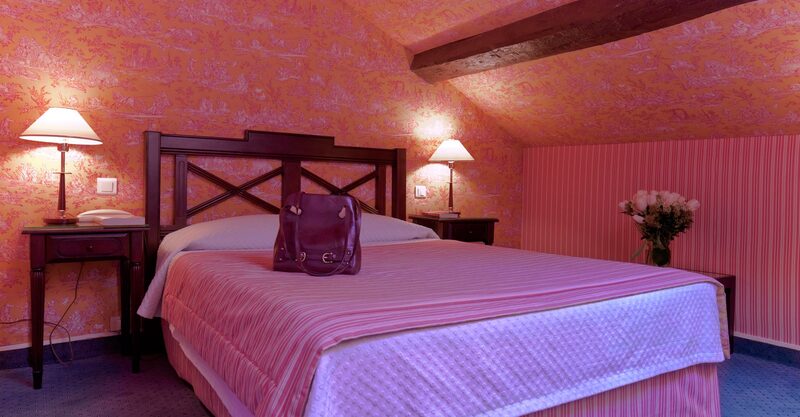 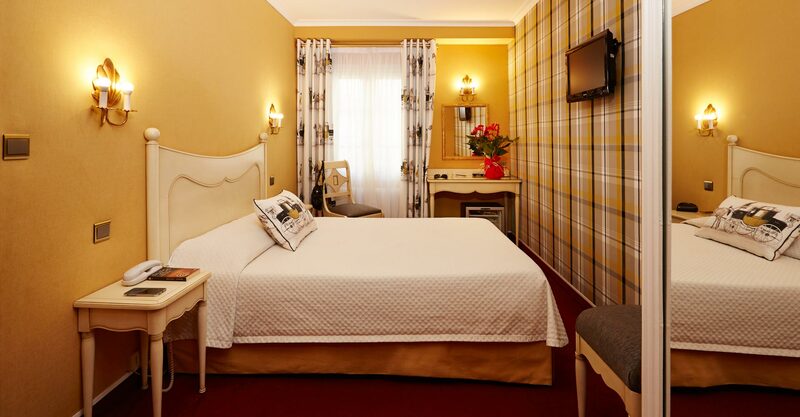 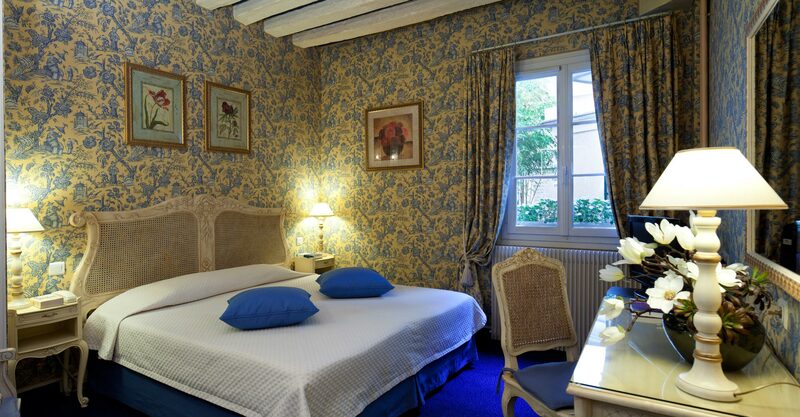 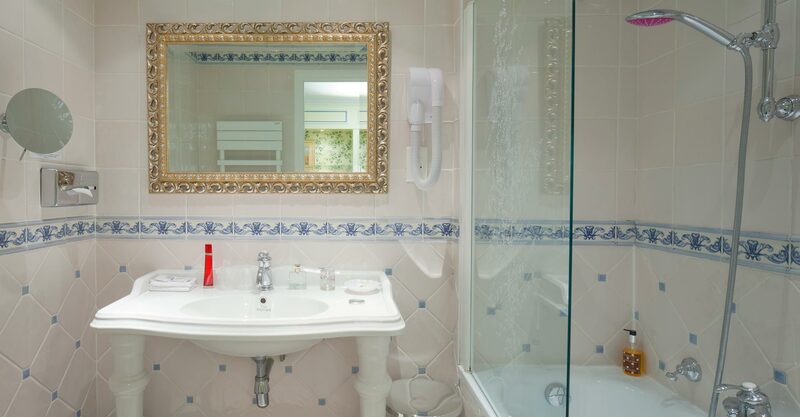 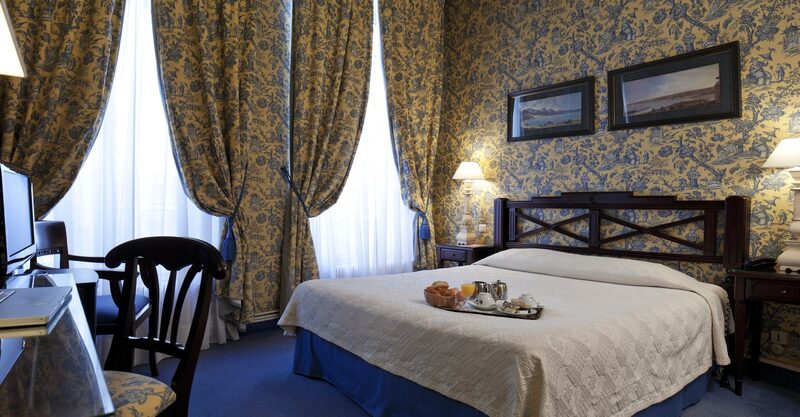 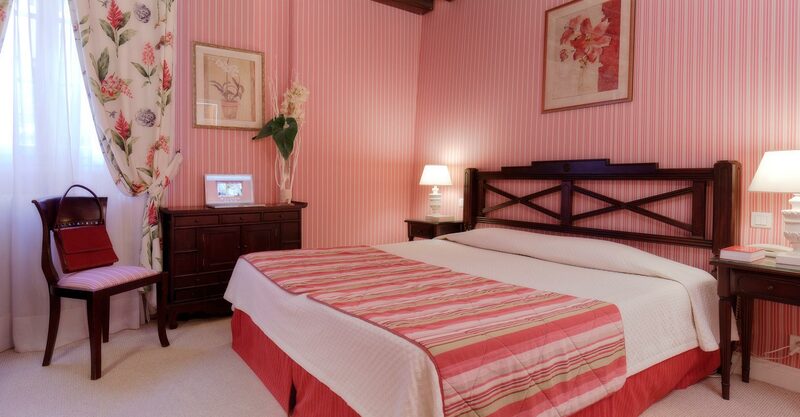 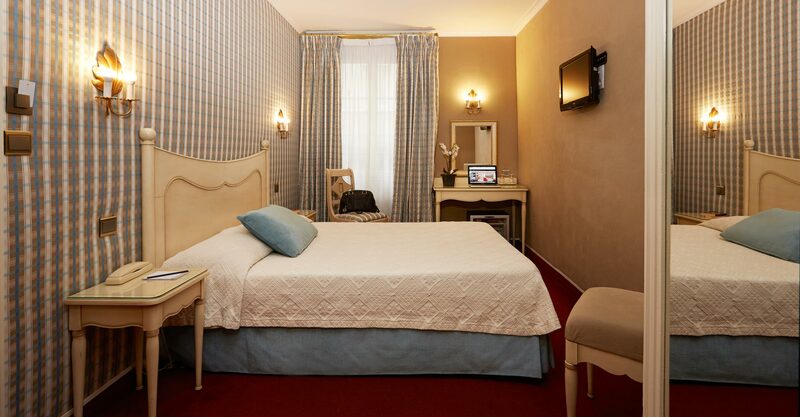 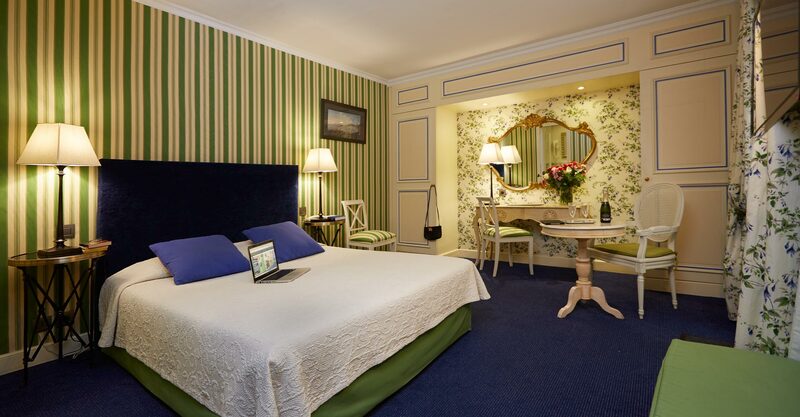 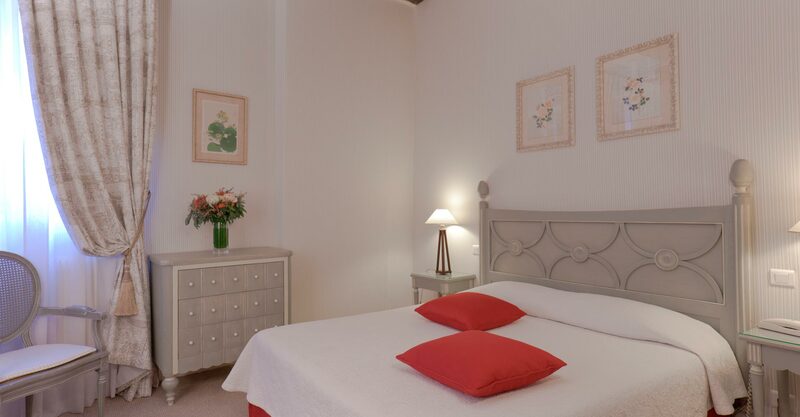 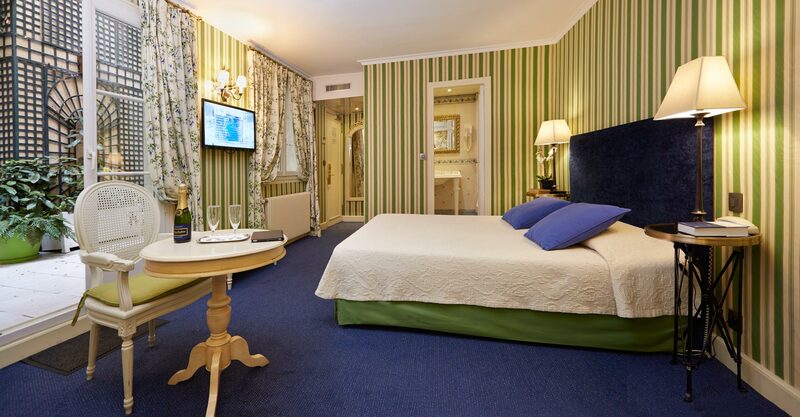 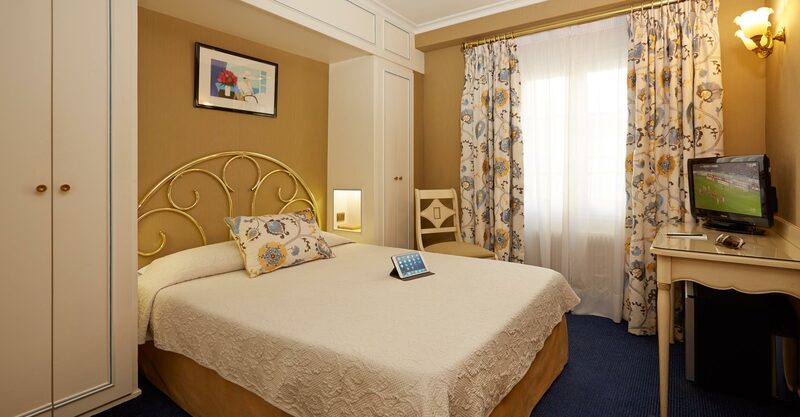 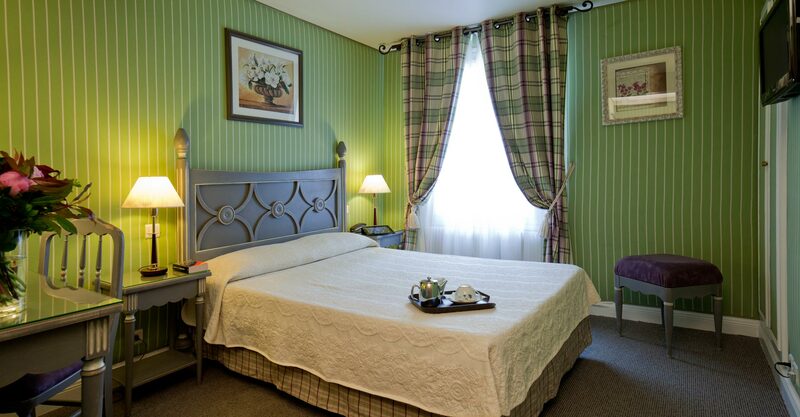 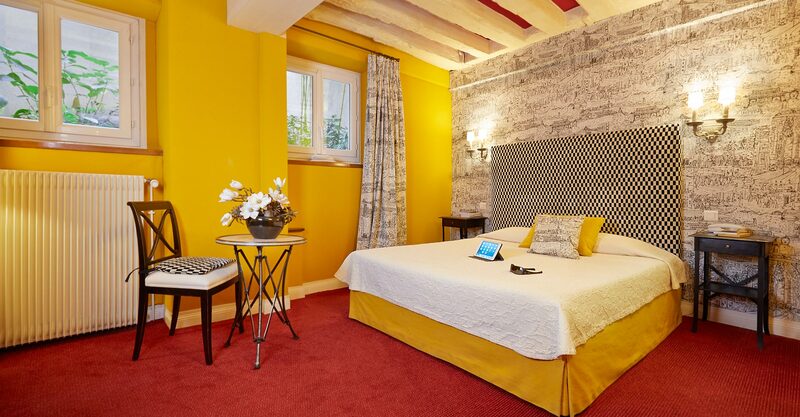 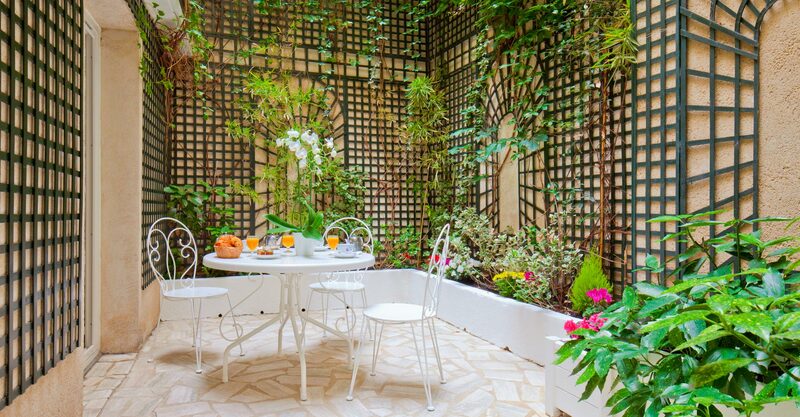 The hotel Beaubourg offers you the quietness and comfort of its 28 personalized rooms. 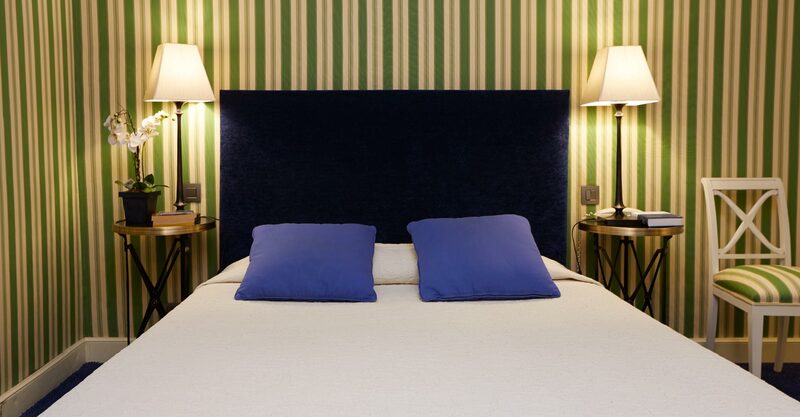 Come to us for a romantic weekend, a family holiday, or for the three days of the Fashion Week, you will be charmed by the quiet and refined luxury of the Hotel Beaubourg which combines tradition and modernity. 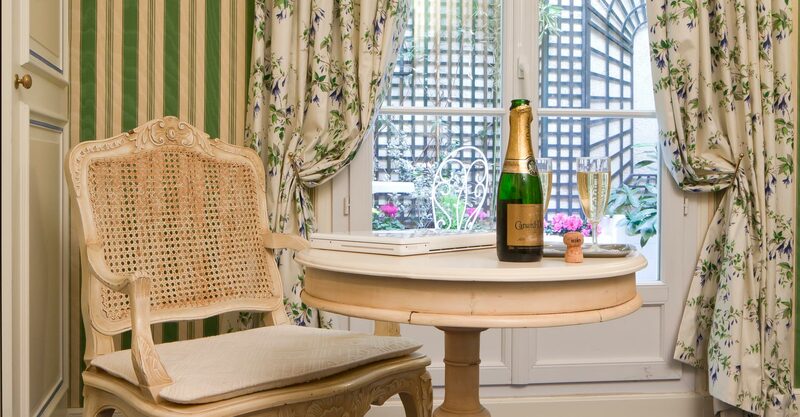 A harmonious balance which comforts and restores.